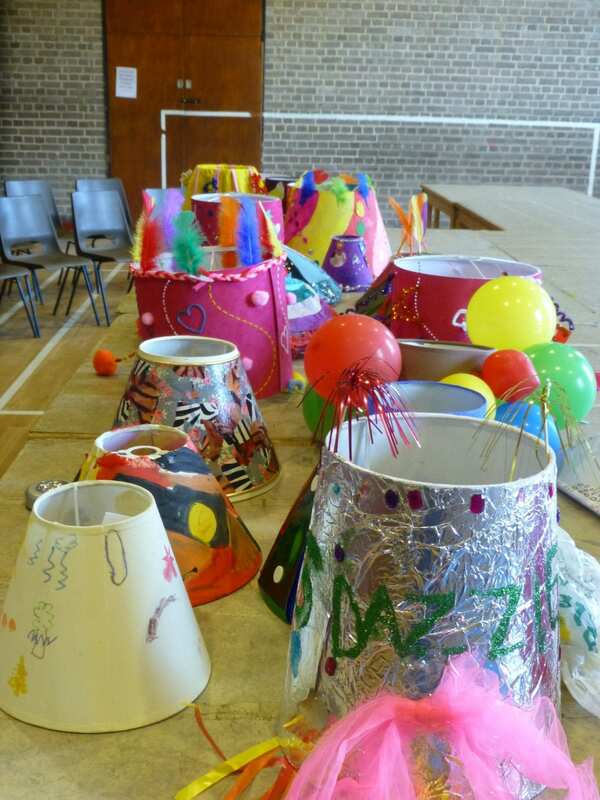 A Dazzle Tots party is tailored for younger children from pre-school to year 1. 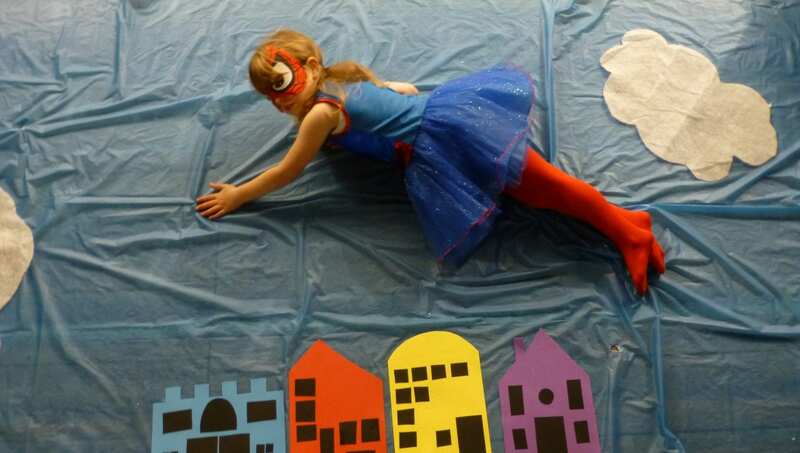 With a mix of craft and themed creative drama and movement games there is something for every child invited. After you have chosen your theme DAZZLE will design and print invitations. We provide the music system, craft equipment, props and work alongside the parents to put together a great party. Dazzle will entertain the guests with creative improvisation games and craft activities all on your chosen theme. In the past DAZZLE has run themed creative parties such as…Under the Sea, Wizards & Witches, Pirates & Mermaids , Harry Potter, Fairies & Elves, Bugs & Butterflies, Knights & Princesses, Unicorns, Peter Pan, Charlie & The Chocolate Factory, Mission Impossible, The Circus, Superheroes and Moana. Please see below the different packages Dazzle offers for a creative, themed party for up to 20 children (includes party girl/boy and guests siblings who join the party). Party 1-£120-Personalised invitations. Entertaining for an hour at any point during a party. 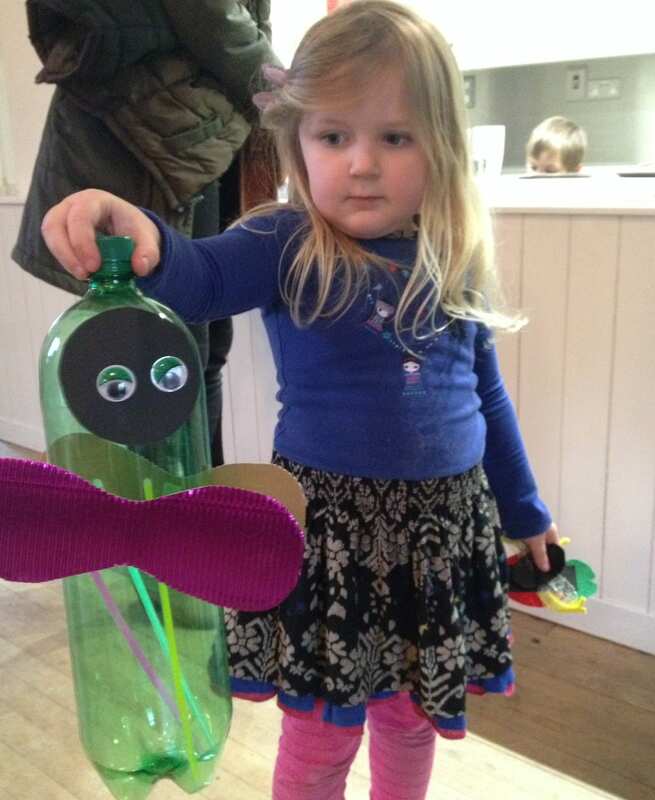 Themed party games finishing with a craft activity for guests to take home. (I recommend my part to start 15 minutes into the start of a party with a few balloons to play with until the guests have arrived). Children love to simply run around, free dance and play at the end of a party. Party 2- £150-Personalised invitations. Entertaining for an hour and half from the start of a 2 hour party. Welcoming with themed craft activity as the guests arrive, themed party games and finish with a craft activity for guests to take home. I would need access to the venue 30-45 minutes before the party. Party 3 – All sorted!- £250-Personalised invitations. Entertaining for an hour and half from the start of a 2 hour party. Welcoming with themed craft activity as the guests arrive, themed party games and finish with a craft activity for guests to take home. Party lunch or tea, table decorations and themed party bags or gift. Ideally I would need access to the venue 30-45 minutes before the party. Venue hire and cake not included but can be arranged separately. “Best birthday party ever” was how one of my daughters friends described her amazing fairies and goblins party run by Sarah from Dazzle. Sizzling potions and fairy night lights made by the children with lots of dancing games and excitement. Thank you Sarah it was fantastic to sit back and watch their enjoyment. Mum to Elizabeth aged 6.